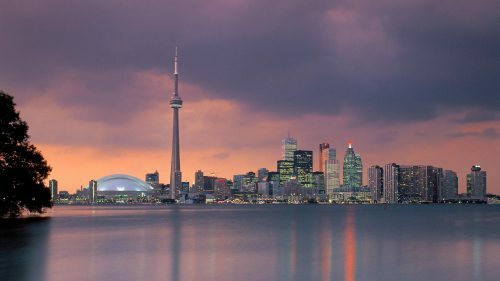 Sunwing has dropped the price of their May and June 2017 flights from Vancouver to Toronto down to $443 CAD roundtrip including taxes. The flights are non-stop. Flights over the 2017 May long weekend are available. These flights do sometimes go lower, down into the mid $300s roundtrip. What's notable here is how far in advance Sunwing has dropped their prices (9 months before travel). Air Canada and WestJet flights are still priced in the $800s roundtrip for the same travel periods.